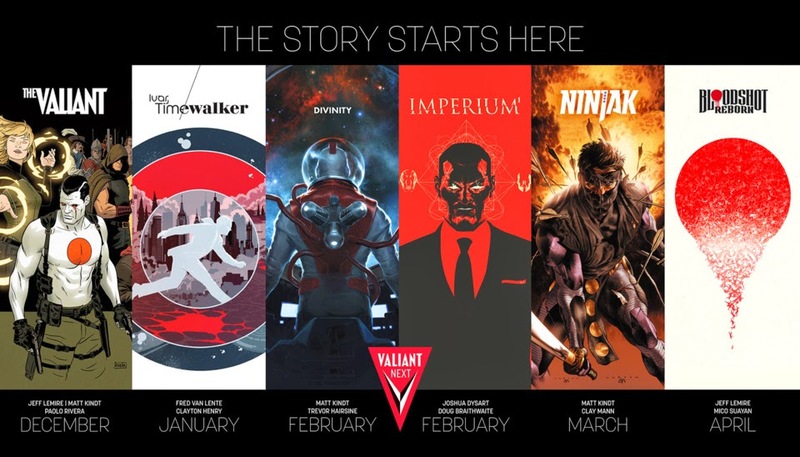 From New York Times best-selling writer Jeff Lemire and red-hot rising star Mico Suayan, Valiant delivers an all-new ongoing series for Valiant's most unrelenting hero! 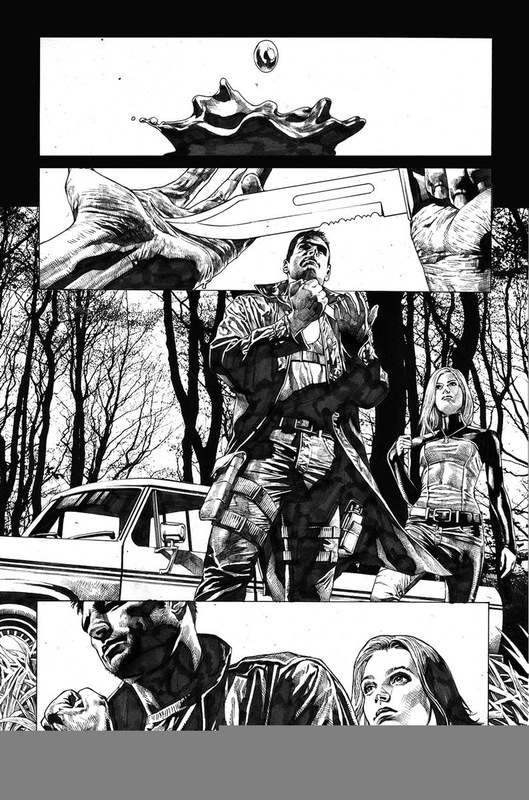 Bloodshot's nanites made him a nearly unstoppable killing machine. His enhanced strength, speed, endurance, and healing made him the perfect weapon, and he served his masters at Project Rising Spirit – a private contractor trafficking in violence – very well.